The rise of the sharing economy and increasing popularity of shared-holiday ownership has prompted this year’s THINC Africa event to include a panel session on the theme of ‘Alternative Hotels’. The Tourism, Hotel Investment & Networking Conference (THINC) Africa 2017 will be held in Cape Town on 30-31 August, and this year’s event aims to reflect the way the global hospitality sector is developing, with shared-holiday ownership, aggregators, Airbnb and hybrid hotels becoming increasingly popular. Tim Smith, managing partner of HVS Africa, who is hosting the conference, said: “It is a sign of the growing maturity of the hotel market in Africa generally and an indication that developers and hoteliers are keen to attract all sectors of the market. Smith said that although shared-holiday ownership is well-established in South Africa, an increasing middle class means it is becoming an emerging trend in other African countries. 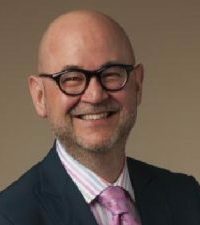 Dimitris Manikis, VP of business development, RCI Europe, Middle East, and Africa, will moderate the Alternative Hotels panel. Manikis said RCI has seen a continual increase in the numbers of developers coming into the market globally, including an increasing number of established hospitality brands, and has affiliated more than 100 new properties around the world to its exchange programme each year, for the last five years. “As one of the world’s key markets in the shared-holiday ownership industry, South Africa reflects the sustained success of the international time-share industry, and offers many opportunities for new developers,” he explained. Manikis said the right mix of products to meet individual lifestyles, coupled with a premium portfolio of resorts in the country’s most sought after locations, had laid a solid foundation for the industry in South Africa. According to recent research by the Vacation Ownership Association of Southern Africa (VOASA), the industry boasts a mature R3.5 billion South African per annum in revenues and totals more than 190 resorts, and almost 400 000 shared-holiday owners. The knock-on effect of its success has also made a hugely positive impact on the country’s economy, contributing an estimated R44.4 billion South African to the Gross Domestic Product (GDP). Furthermore, the industry provides employment for approximately 94 374 people, ranging from highly skilled to informal positions within the hospitality and construction sectors. Manikis said there is still vast untapped potential for new developments, which are predominantly in the preferred coastal and bush destinations. The areas earmarked for future development are the KwaZulu-Natal north coast, the Western Cape and the inland surrounding regions of Gauteng. The KwaZulu-Natal south coast has also been identified as an area with prospective opportunities for the conversions of properties to resorts offering shared-holiday ownership products. 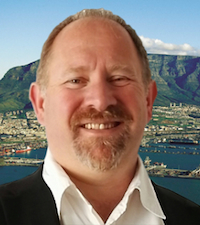 “With a notable property upgrade of more than R500 million over the past five years; 60 per cent of resorts under refurbishment and two-thirds of developers planning to develop new resorts in the next five years, with 450 new units in the pipeline, the future for the shared-vacation ownership industry in South Africa is very promising,” he added. Smith said the next region to take off will be East Africa, especially Kenya. “Currently people from that region travel to Dubai for short breaks. By offering them property investment and short breaks, Mombasa’s coastal region is ideally suited for a shared-ownership product. We are just seeing the first schemes coming to the fore,” he explained. Similarly, property owners in evolved hotel markets are resorting to non-traditional hotel models in the form of mixed-use hospitality projects, affordable technology-driven smart-basics, boutique experience oriented accommodations and long-stay serviced apartments to maximise yield. 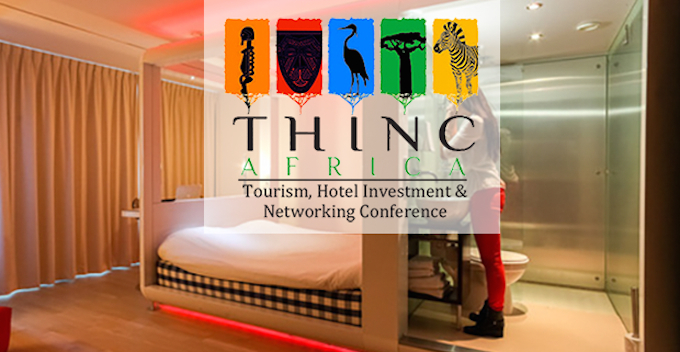 The aim of the THINC Africa Alternative Hotels Session will be to challenge delegates’ perceptions about the variety of investment opportunities hotels can offer.